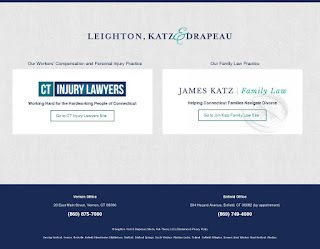 Leighton, Katz & Drapeau was founded in 1989 to serve Connecticut citizens who have been hurt and need compassionate, committed legal representation. 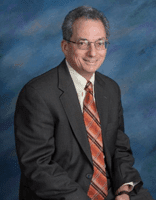 We can help you with workers' compensation, personal injury, or many other types of claims. 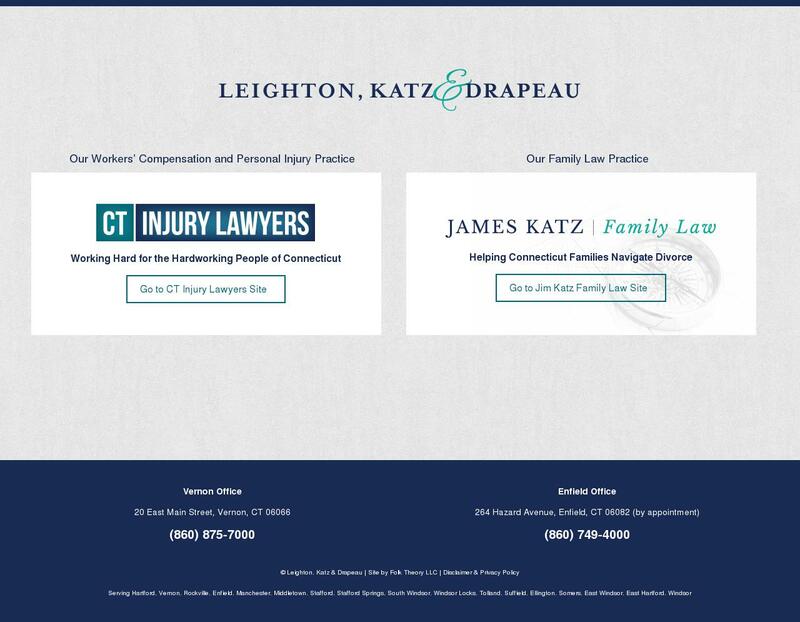 Whether you’ve suffered a complicated personal injury outside of work – such as in a distracted driver car accident – or a serious workers’ compensation injury on the job, we’re here to help. 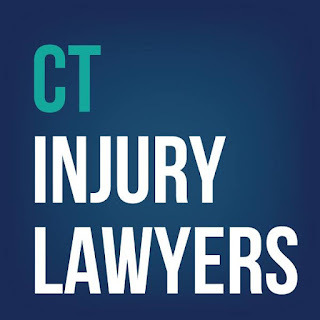 Over the course of 30 years, our clients and many lawyers throughout the state of Connecticut have referred us to their friends, family members, colleagues and clients for experienced, aggressive representation in their time of need. Winning a Connecticut personal injury or workers compensation case isn’t easy. We can’t promise you the perfect result. But we can – and we do – promise to do everything in our power to get the full justice and financial compensation you deserve. Our firm offers clients over one hundred years of experience and our team is entirely made up of Board Certified workers' compensation attorneys. Just as important, our main office is conveniently located across the street from the Tolland County Courthouse, meaning you get fast, efficient service. 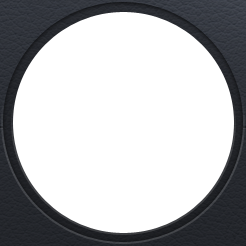 In addition, our lawyers have all worked inside the insurance industry. They have all chosen now to work for you- the hardworking people of Connecticut. Our workers compensation and personal injury lawyers use that experience to help you get justice when you are sick or hurt.